Many times remakes do not live up to the original. 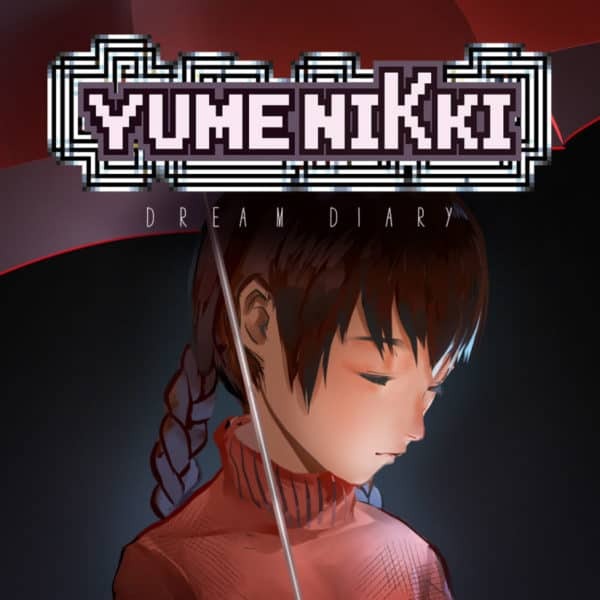 This is one such case with Yume Nikki: Dream Diary. Making unnecessary changes that hurt its legacy. Destructeam builds a point-and-click adventure that borders on a visual novel set in a Cyberpunk universe. Can the characters handle the consequences of their choices? 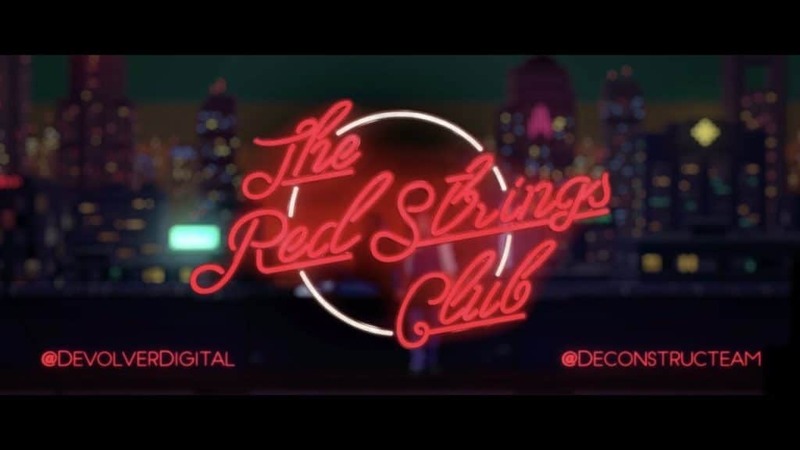 Wes Harrington has The Red Strings Club Review. Forma.8 is an interesting take on a Metroidvania. Using momentum and dealing with an alien planet. 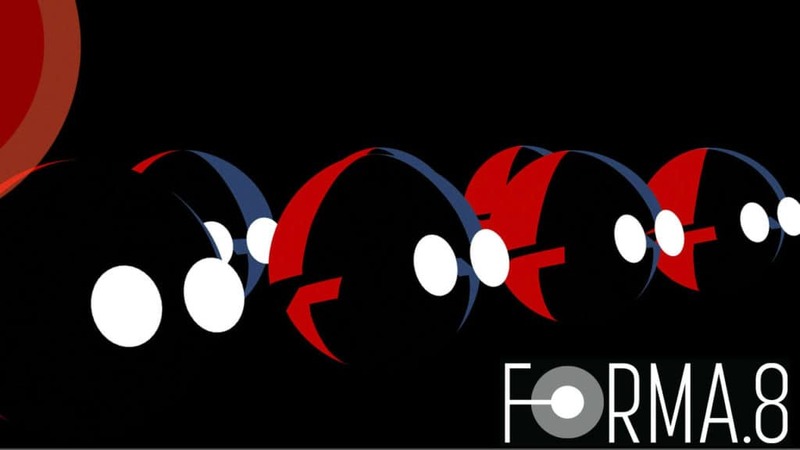 Aaron Fritz has his thoughts in this Forma.8 Review. .Step into an open world full of lush scenery and robotic main characters. Aaron Fritz has thoughts on the walking simulator, in this Phoning Home Review.